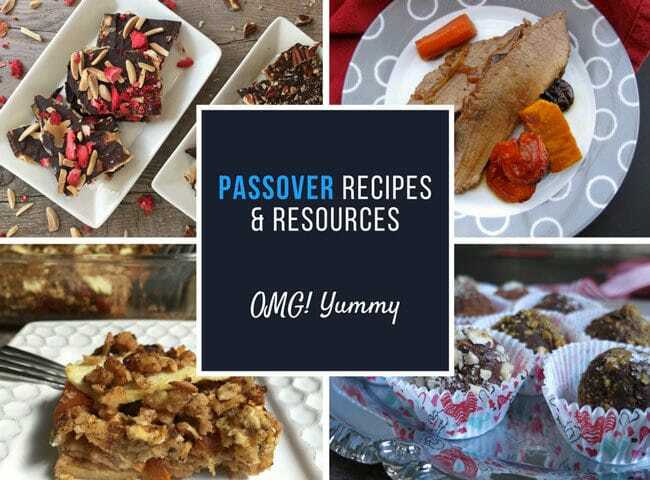 Whether you are preparing for your first Passover seder or your 31st, this post is full of tasty Passover recipes, tips, and holiday information to help you gather, learn, and celebrate with your friends and family. 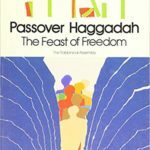 At Passover (or Pesach in Hebrew), Jewish people around the world celebrate the freeing of the Israelites from Egyptian slavery. We tell much of the story symbolically through food. The seder, the Passover meal eaten on the first two nights of the holiday, requires planning and preparation but it is worth the effort. 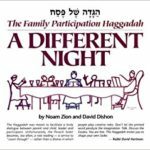 This creative haggadah offers a myriad of choices of how to conduct each section of the seder, drawing on alternative views and interpretations as well as art, humor, modern societal relevance and so much more. This version is flexible, instructive, educational, and always encourages lively conversations. A great option if you have young kids or an interfaith family, this book offers a modern retelling of the Passover story at a level that your elementary age children or really impatient family member will appreciate. The conservative movement’s updated approach to the seder including extensive commentaries in the margins, Hebrew and English readings (no transliterations though) and beautiful artwork. 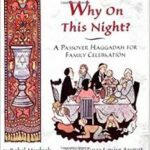 But wait – you like your Maxwell house haggadah but would like a more updated version? You are in luck – Maxwell house has developed a new Marvelous Mrs. Maisel Edition in 2019 . Just don’t order it on its own – the price is high. Order a Maxwell house coffee product, and then it’s free. Only available on Amazon. . 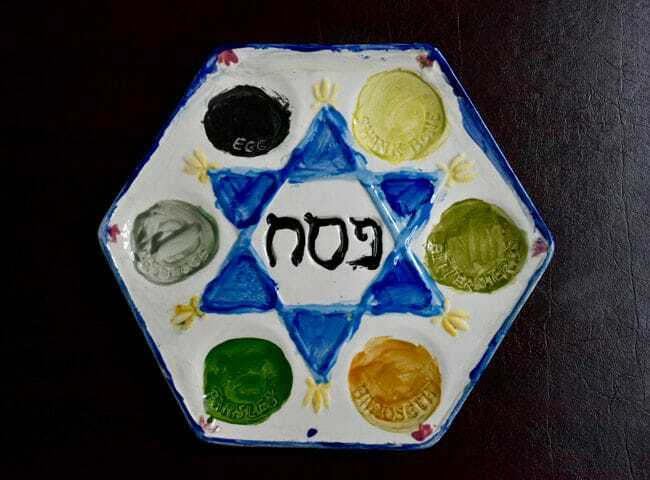 The center of the seder table is the seder plate, with small indentations for symbolic foods. For example, we dip parsley in salt water. The parsley represents the coming of spring and the salt water represents the tears that were shed. We eat a fruit and nut mixture called charoset which represents the mortar the Israelite slaves used for brick-building. 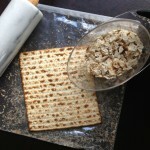 We eat matzo crackers to symbolize how quickly the Israelites fled, leaving no time for the bread to rise. Instead, they baked it unleavened and hence the flat, crispy matzo crackers or as it is often called: the bread of affliction. When these grains come in contact with water and ferment for longer than 18 minutes, they are considered “leavened”. Why does this matter? The story is that when the Jewish people fled Egypt and slavery, they left in a hurry without time for their bread to rise and matzo was born. That’s why matzo, the traditional unleavened bread eaten on Passover, is watched over to be sure it is baked in under 18 minutes or before the flour can begin to rise. Need even more detail about all the matzo products available for Passover – check out my Matzo page for the unleavened truth! Whether you lean towards a traditional passover meal or an updated variation, here are lots of Passover recipes to help you conquer the challenge of creating a seder menu, bringing a dish to another host’s home, or just feeding your family throughout the 7 (or 8) days of Passover. 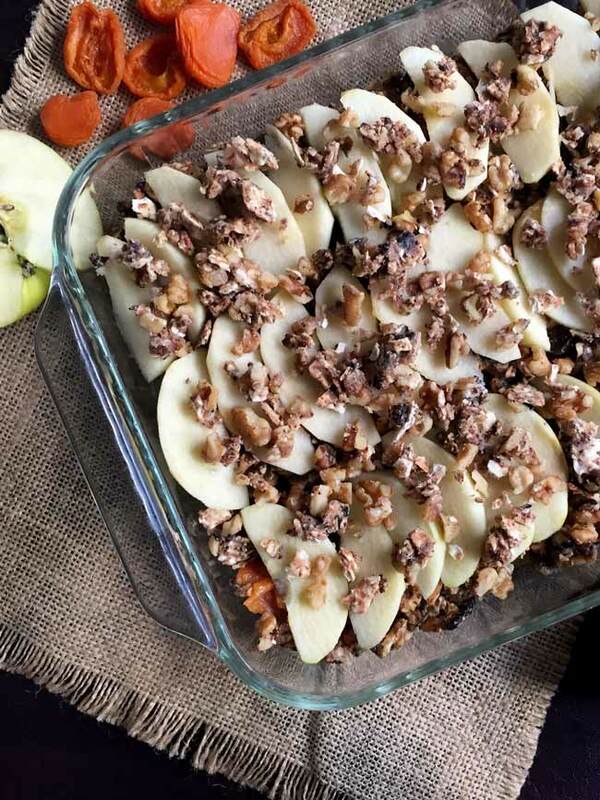 Turkish Charoset from Blue Kale Road – I always make a very simple Ashkenazic style charoset with toasted walnuts, chopped apples, cinnamon, and red wine (yes I have even used Manischewitz). This Turkish charoset recipe by my friend Hannah straddles the line between a traditional Ashkenazic style and a more complex Sephardic style that incorporates dried fruits and different nuts. 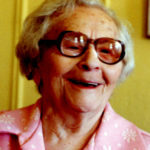 She uses raisins and dates in addition to apples, pistachios instead of walnuts, and orange juice in place of wine. 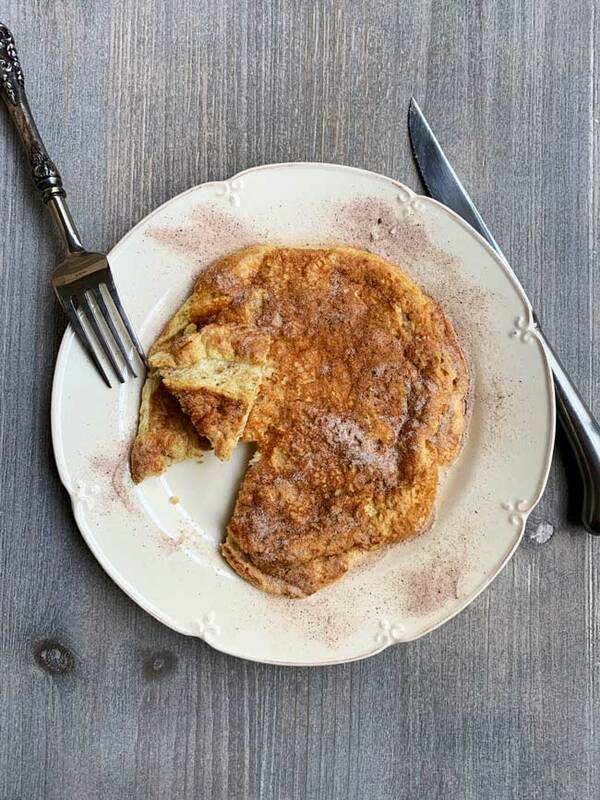 Bubbe’s Bubula – My Grandmother’s Puffy Matzo Meal Pancake – I first posted this recipe for National Pancake Day in 2011, not realizing just how special this recipe would be to my extended family — each of whom has their own childhood memories related to this simple matzo meal pancake. Make it your own by pan frying in butter or olive oil or coconut oil and experimenting with toppings. But you’ll love the light fluffy result of this simple Passover recipe staple. Shakshuka – An Easy Egg Dish for any Meal of the Day – This shakshuka recipe will be a new favorite in your meal plan rotation. 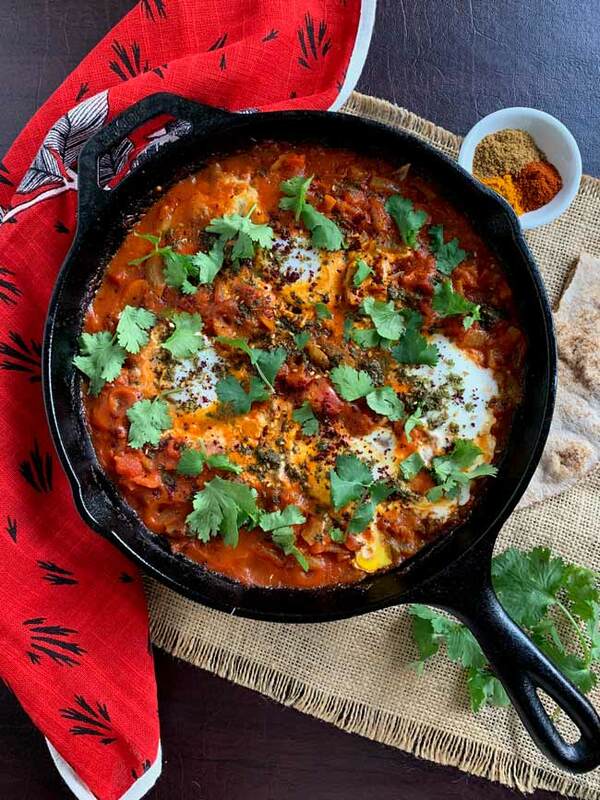 If you are a fan of Middle Eastern and North African flavors, you’ll love these eggs poached in a savory, soul-satisfying spicy red tomato sauce base. Usually eaten with a piece of pita to sop up the red sauce, the matzo will stand in quite nicely during Passover. 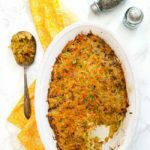 Matzo Farfel Kugel – The most popular post on my blog, this comparison of two matzo farfel kugel recipes with the The Jewish-American Kitchen version winning the taste test will get you on the road to kugel mastery. 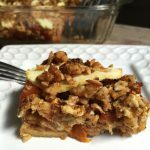 Apricot Apple Matzo Farfel Kugel – This version is inspired by a recipe a reader sent to me and offers some lightened up options if you are feeling overwhelmed by the number of eggs in your Passover preparations. 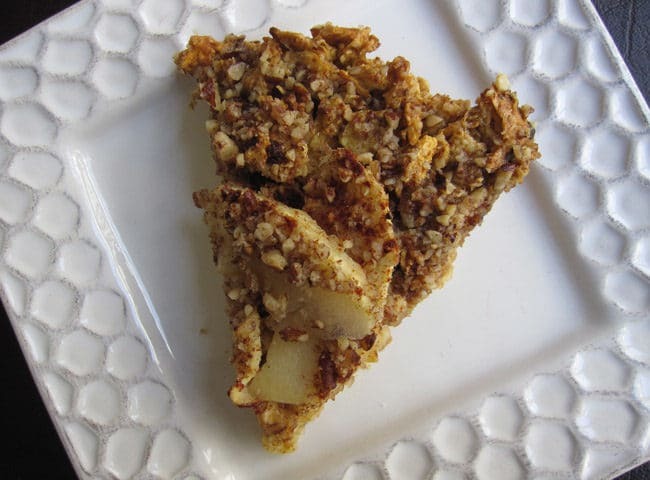 Potato Kugel with a Twist – Potato Kugel is a perfect side dish for your Passover seder. 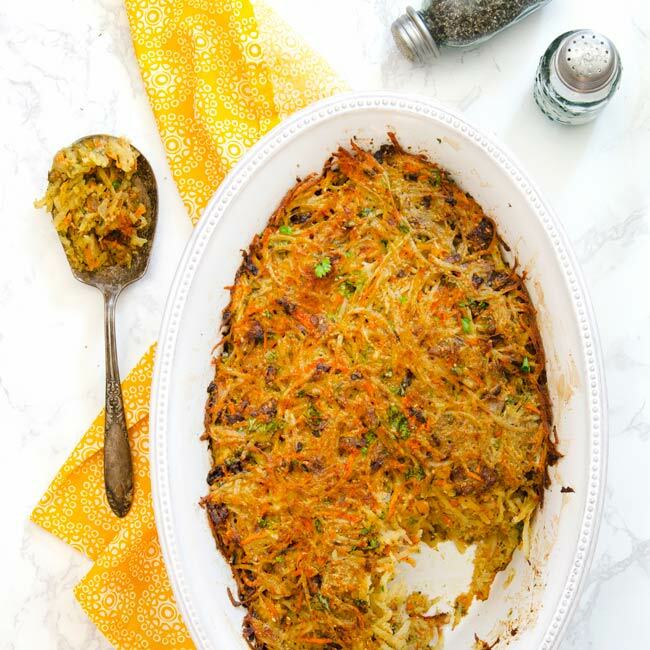 This crispy kugel uses carrots, parsley, and some dried herbs to brighten and lighten it up. All the best of the traditional dish with some tasty twists. 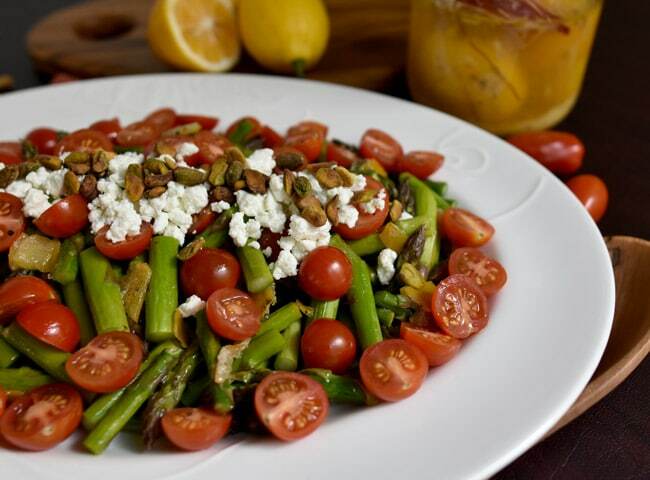 Roasted Asparagus Salad with Preserved Lemon – This simple roasted asparagus salad with preserved lemon celebrates citrus and spring. When tomato season begins, the fresh flavor of this salad will just explode. Roasting the asparagus accentuates the best of the beautiful green spears. You certainly can serve this dish on the warm side, but you don’t have to, offering the flexibility to make this ahead of time at your convenience. 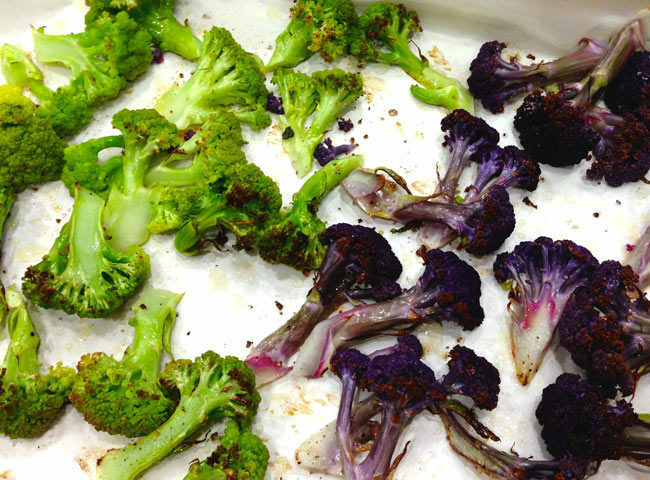 Roasted Cauliflower – Colorful cauliflower may be plentiful at early spring produce departments and farmers markets. Buy a few heads – any color – and roast some up for a simple side dish to lighten up what can often be a heavy meal. 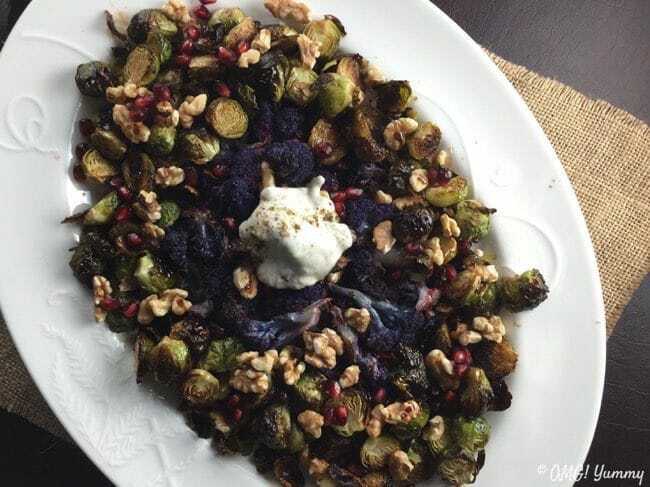 Roasted Brussels Sprouts w Pomegranate Two Ways – With the yogurt sauce alongside, this could almost be a vegetarian main course. Without it, it will work with a meat main course if you keep kosher. Inspired by a dish in Amelia Saltsman’s Seasonal Jewish Kitchen, I originally prepped this dish with cauliflower too. Be creative and feel free to mix your cruciferous veggies together. 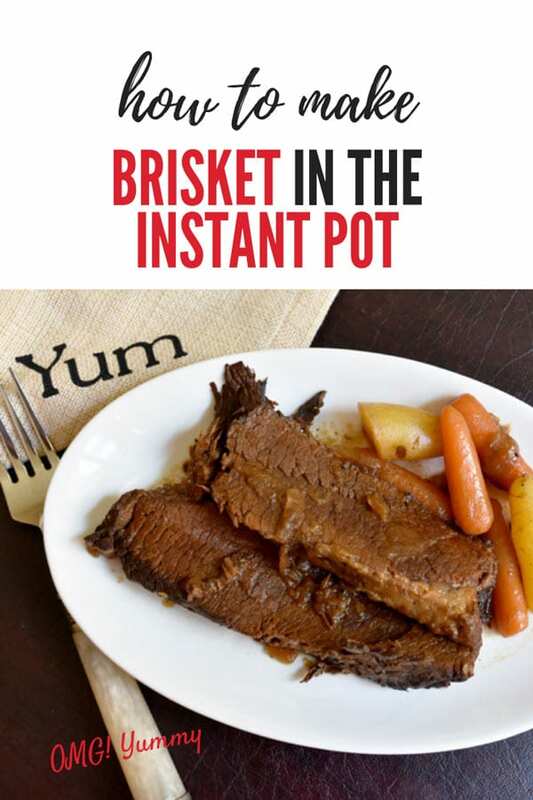 Instant Pot version of Sandy’s Sweet and Sour Brisket: This Instant Pot Brisket recipe uses the same ingredients as my mom’s tried and true brisket (see next recipe), it just takes less time! I even include a technique to pre-slice the meat just like my mom taught me. You can serve this brisket on Rosh Hashanah, Hanukkah, or Passover (just sub in something for the beer and watch for corn syrup in the ketchup). 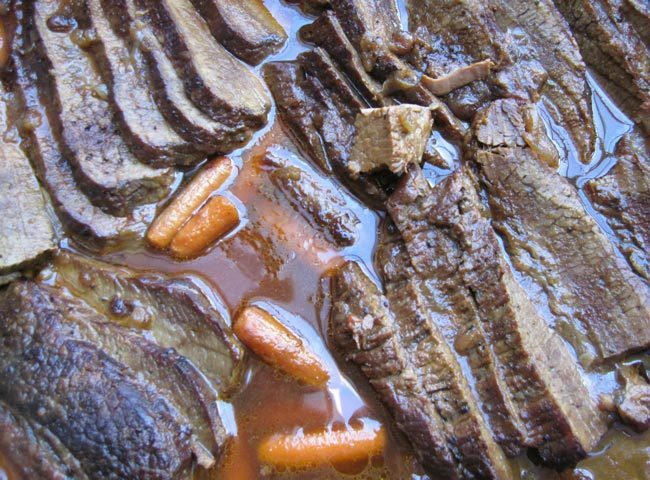 Sandy’s Sweet and Sour Brisket – The variations on this brisket are plentiful if you google it. This is the recipe my mother always made with no clear story of where her version originated. If you keep kosher for Passover, you’ll have to make some changes – substitute broth for the beer and check the ketchup bottle for corn syrup – a no-no for Passover. 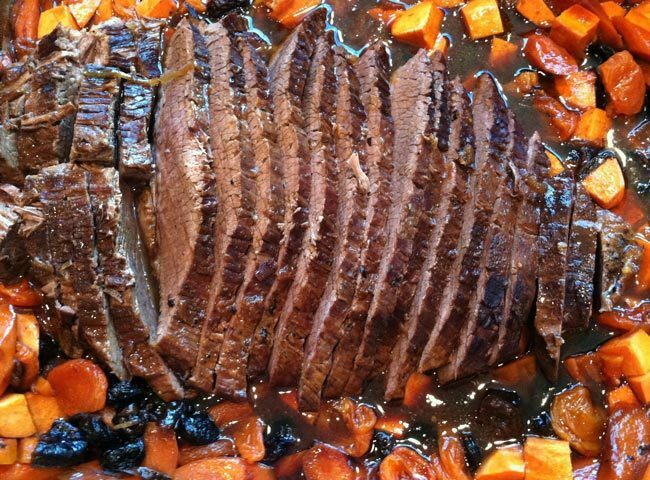 Brisket with Tzimmes – This variation of a Gourmet recipe from 2005 departs from my mother’s tried and true version, using sweet potatoes, carrots, and a plethora of dried fruits as well as sherry vinegar and beef (or chicken) broth for the braising liquid. It regularly gets as many compliments as my mother’s version (but please don’t tell her I said that). 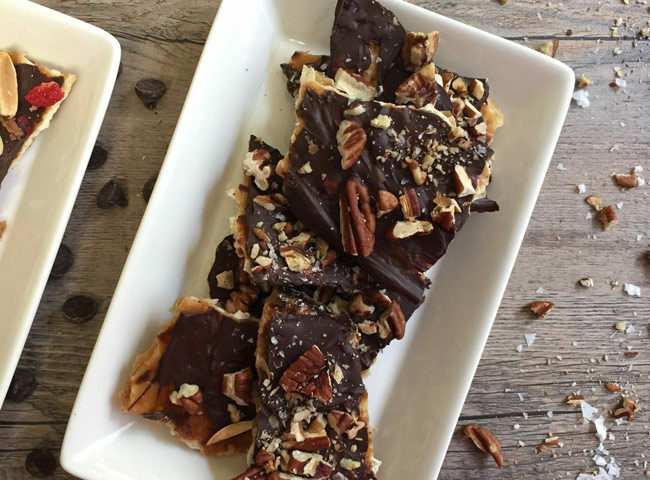 Chocolate Covered Matzo with Toasted Nuts and Sea Salt This classic recipe originally created by Marcy Goldman in A Treasury of Jewish Holiday Baking is augmented with new toppings and slight changes to the ingredient amounts. Simple to make ahead and refrigerate or freeze and adaptable to different dietary restrictions or flavor profiles. Dairy Free Chocolate Truffles We often think of sponge cakes or flourless chocolate cakes as obvious choices for Passover dessert. But really, after such a long meal with so many courses, doesn’t a small bite sound just perfect? 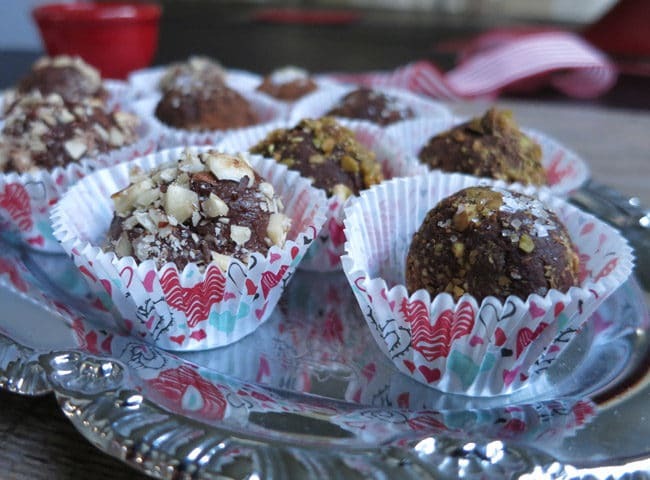 I created this recipe for chocolate truffles with a dairy-free modification making it perfect to serve after a meat-based meal. 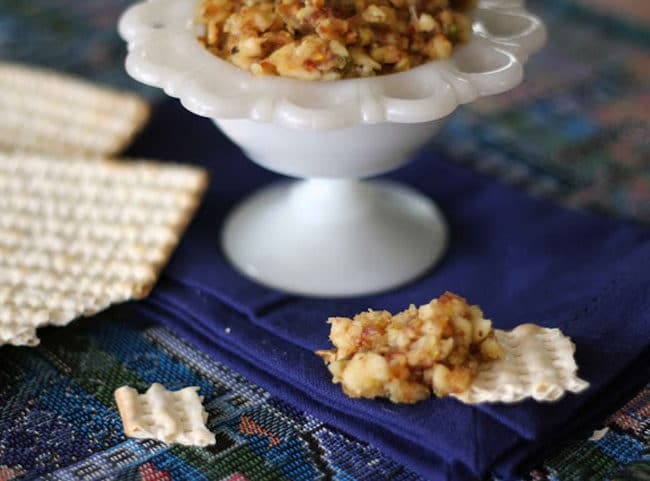 And just like the chocolate covered matzo, you can prepare these ahead to minimize how much you need to do the day of the seder meal. I also have an Amazon shop that includes some of my favorite food and food-related products. I am always updating it – please visit often. And let me know if there are specific products for which you would like recommendations – I am happy to help! WOW! I haven’t participated in a sedar or any passover celebrations for over 20 years – back when I was single in Miami and dating a Jewish guy. I was clueless about what was going on! I need to learn more about the Jewish side of my pedigree. Thank for all of this! This is my dream post!! Everything anyone would need for Passover in one yummy place! What a BEAUTIFUL, cultural, foodie post! We didn’t know about the non-rise bread relation to the Passover. So, Chametz (pronounced with a strong H, right?) is the foods that are not allowed in Passover as they would absorb water and “puff up”. So interesting! You can come to my blog and rumble on any time you want!!! I have never had taramosalata. Please tell me more! I am very interested in the correlation between it and passover unleavened bread. And just want to know more about how to make it and what it is like. Thanks so much for sharing. First of all, thank you for replying in detail in all our comments! The flavor is unique and not at all fish-y:) It has a smoked taste from the cod roe (that’s smoked) and it also has flavors from the onion and the lemon. It’s balanced out by using bread and EVOO. In our Lent tradition, we don’t consume any meat or dairy and the only proteins allowed come from pulses, seafood like squid, cuttlefish, octopus, shrimp, clams. Basically anything that bleeds (including fish) is not allowed. But cod roe, since it’s a product from the fish but not the fish itself is allowed. Transforming it to taramosalata was a delicious way to use just a handful and make a quantity for the whole family. Consuming lagana flatbread on Clean Monday definitely has its roots to the Jewish Passover as we only consume it the beginning of Lent (it’s not a part of Greek diet, except for this day) and the Lent will lead to the Passion of Christ. People here also know that this flatbread resembles the one Christ shared with his disciples before the crucifiction, as it was the period of preparation for the Passover. So there’s this connection as well. However, that being said, there are mentions of unleavened bread in antiquity, with the same name (lagana), by Aristophanes for instance. So, the Christian tradition followed other pre-existing traditions most likely. Always a pleasure to talk about food and culture with your dear Beth! :) Bottarga looks like Avgotaraho (must be the same thing more-less), a delicacy from western rural Greece (that’s a lot more expensive than Taramas, the cod roe). Perhaps one can use it as well for taramosalata, we think the taste would be more delicate perhaps, this is actually a great idea and now we really want to try it out lol:) Thank you for this! Do give it a try in a Greek restaurant to check it out, I believe they will always serve this in the Lent period, in spring (and most likely in March 11 this year, on Clean Monday 2019). What an informative post, Beth! 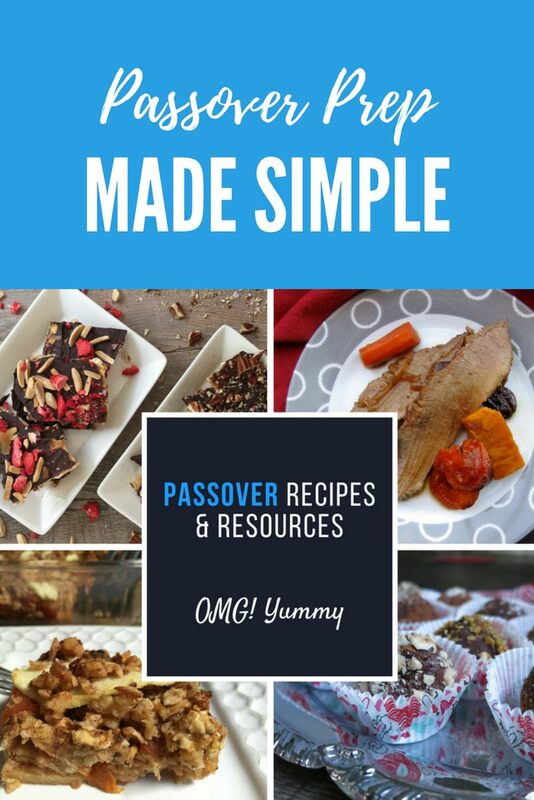 I have pinned it and tweeted it–I am sure all my friends and readers who celebrate Passover will find it an invaluable resource (and I may just have to give that puffy pancake a shot, too)! That would make my grandma smile down really big Jenni 🙂 Thanks for sharing and stopping by to say hi! What a terrific overview of Passover, Beth! Still can’t believe it’s next week. Thank you for the gentle nudge to get going on planning! We’re in the midst of another snowstorm so it’s really not feeling like spring just yet. 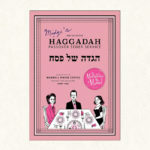 I know the Maxwell House haggadah…so many prettier, more interesting options now. We use Feast of Freedom and A Different Night, too. 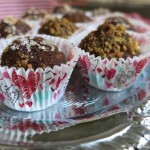 Your delicious matzo kugel is a staple on our table and I’m going to try your chocolate truffles this year. Ahhh – hearing from you twice in one week is a special treat. I have so much more to add to this post but it’s a really good start as it is. I’m glad you appreciate it and thanks for lending me your charoset recipe to share. Yes – Passover is early this year. What a whirlwind. I will reply to your newsy email soon. Chag sameach to you and yours Hannah. I love all of these delicious recipes you include. I feel ready to take on Passover with no stress! Yah! That’s my goal 🙂 Chag Sameach.